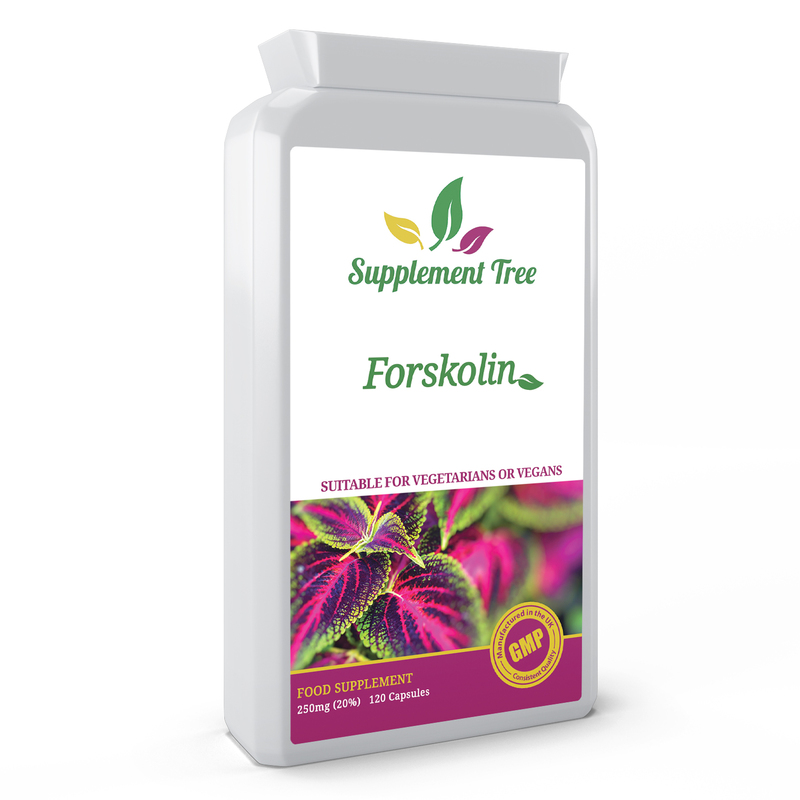 Supplement Tree Forskolin is a natural extract from the Coleus Forskohlii plant, traditionally used in Ayurvedic medicine for a variety of reasons. Supplement Tree Forskolin contains 250mg (20%) of Forskolin in each vegetarian friendly capsule. 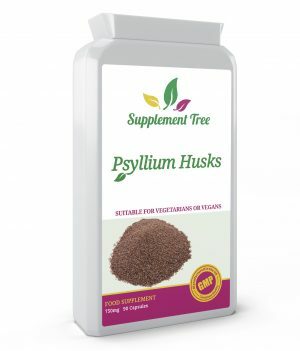 More recently studies have also shown Forskolin to support a weight management program. For instance a 12 week study by Godard et al in 2005 concludes that “Forskolin is a possible therapeutic agent for the management and treatment of obesity.” Such research shows it can help support a healthy metabolism and promote your body’s ability to burn fat. 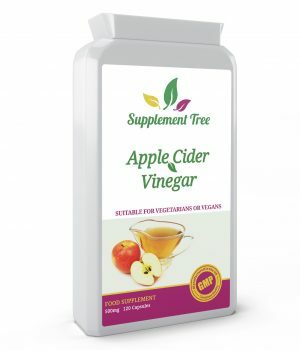 Supplement Tree Forskolin capsules provide an optimum dosage of 250mg per capsule standarised to 20%, yielding 50mg active ingredient. Advanced extraction technology ensures the most potent and pure natural form of active Forskolin is used. 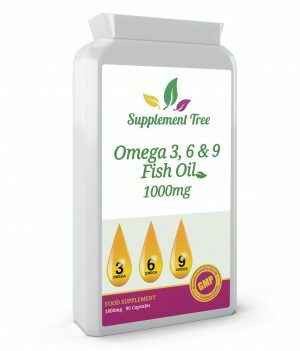 Supplement Tree Forskolin Capsules are manufactured in the UK to GMP code of practice and ISO 9001:2008 quality assurance certification.